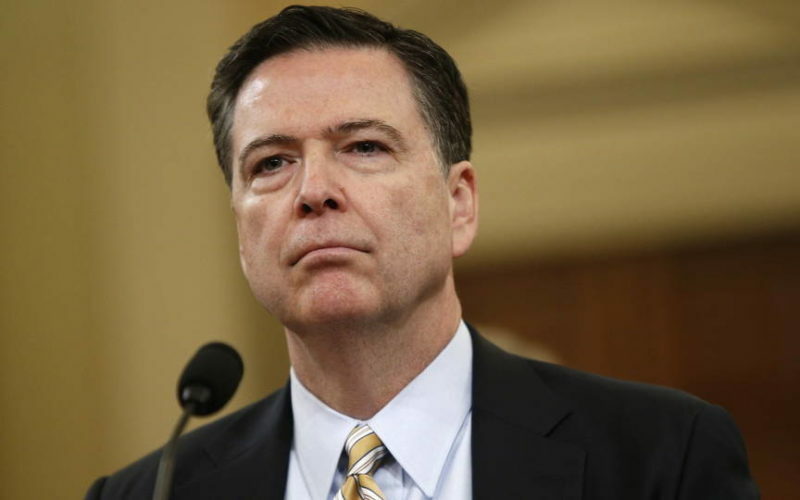 Ex-FBI Director James Comey testifies that he was fired because he was conducting an investigation into possible connections between Russia and the Trump Campaign. We discuss. PLUS; It’s Oceans Day! How bad is it? We find out. With host Kris Welch.